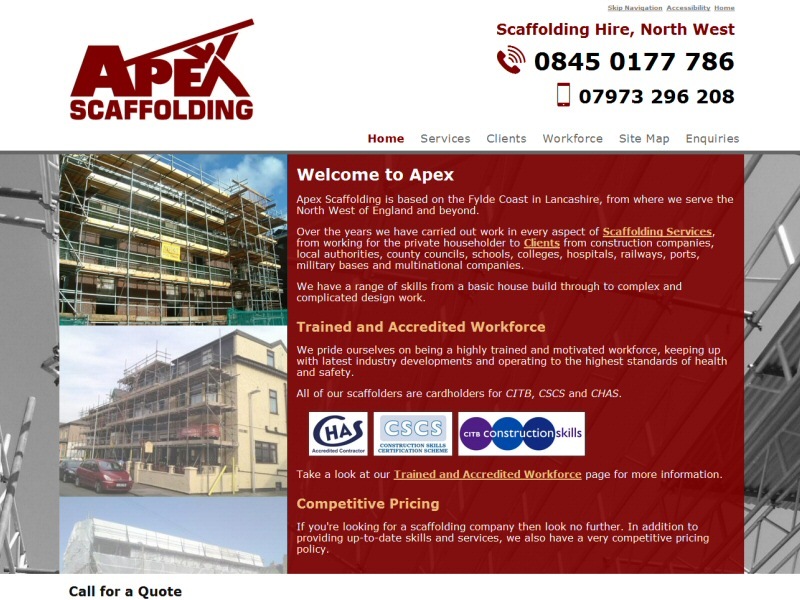 For information about our approach to web development, visit our About Us and Functional Web Design pages. 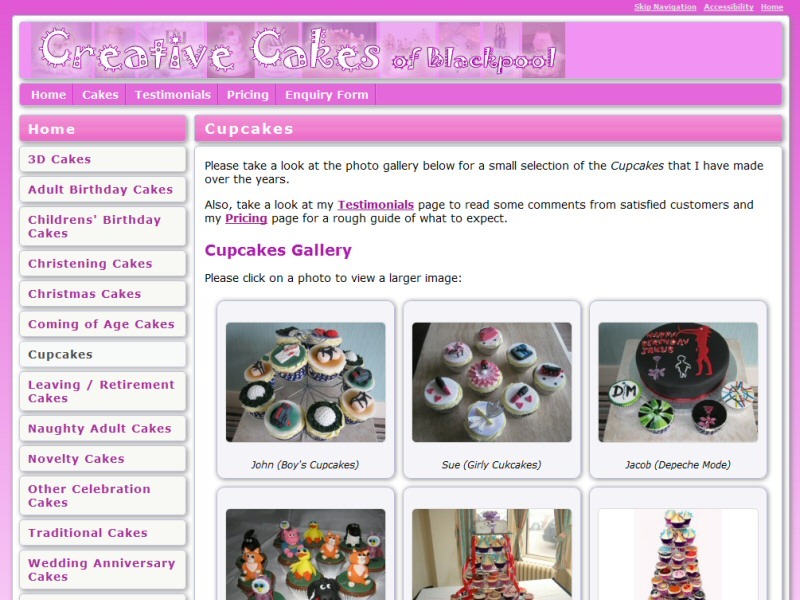 Testimonials from a number of customers are also available. 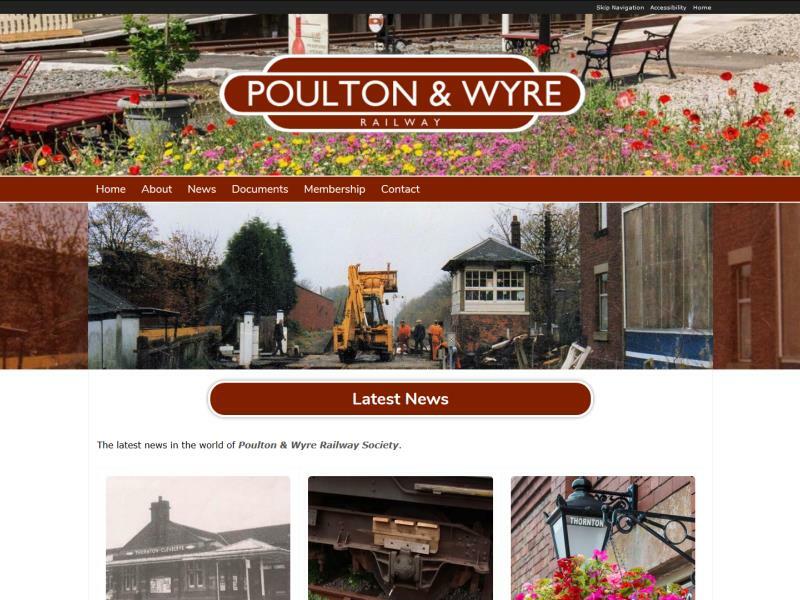 Website and ongoing maintenance donated to the cause of re-opening the Poulton to Fleetwood railway as a heritage and potential passenger line. 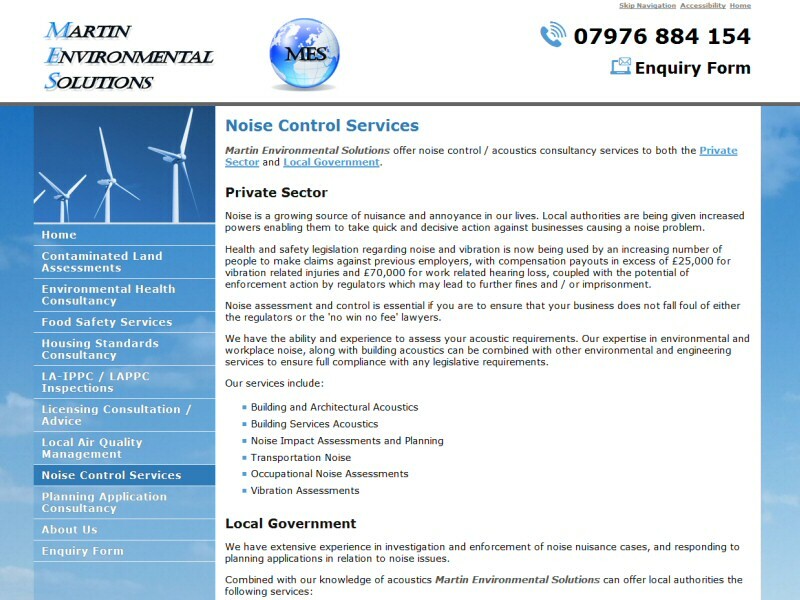 Modernisation of a long standing client's website with the aim of securing more customers and better Google rankings. 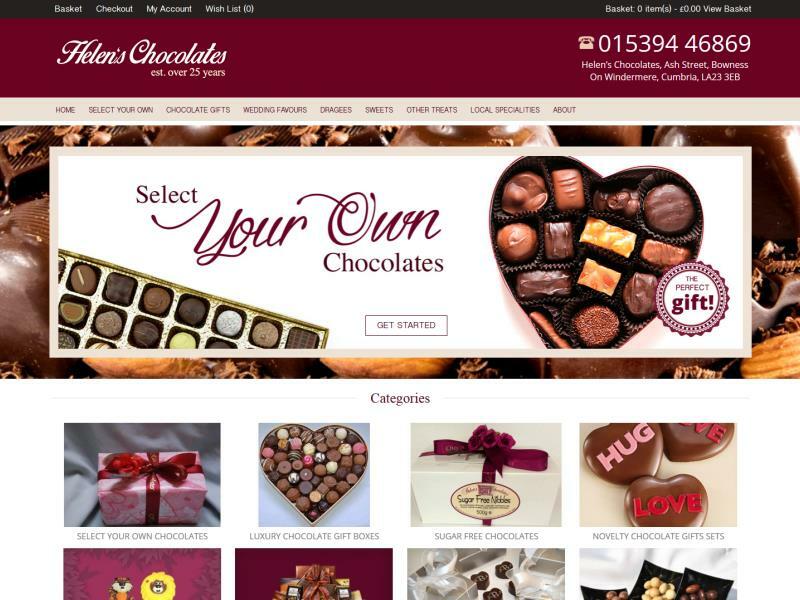 Management and improvement of a third party developed ecommerce site selling luxury handmade chocolate. 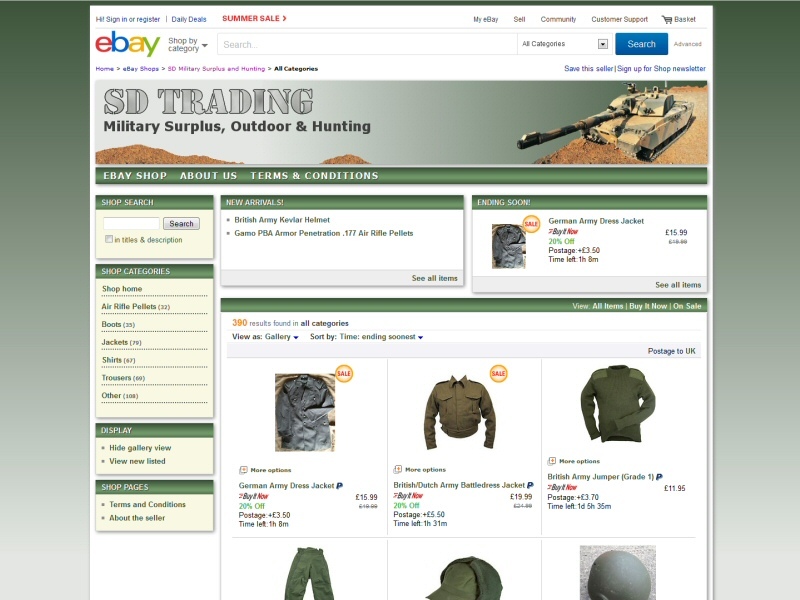 New website targeting specific search terms for a new product. 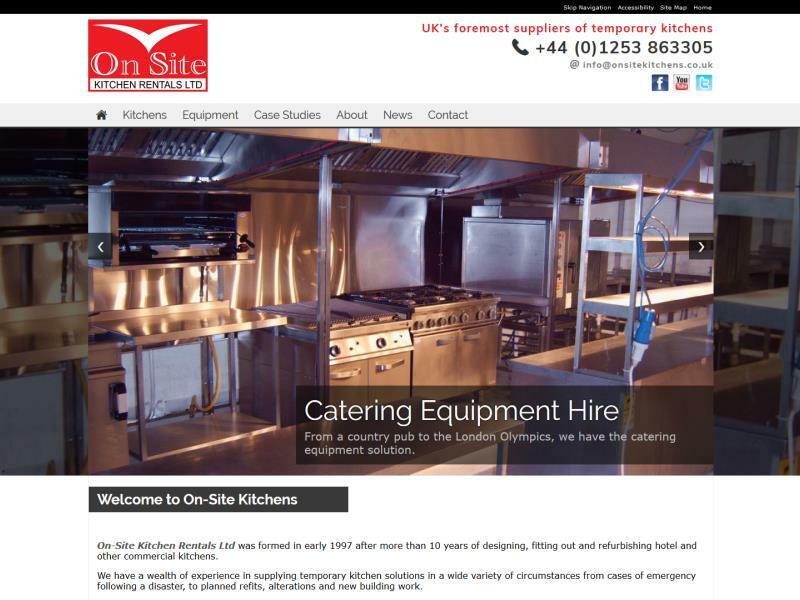 Revamp of existing successful business website to take advantage of newer web technologies and attract larger customers. 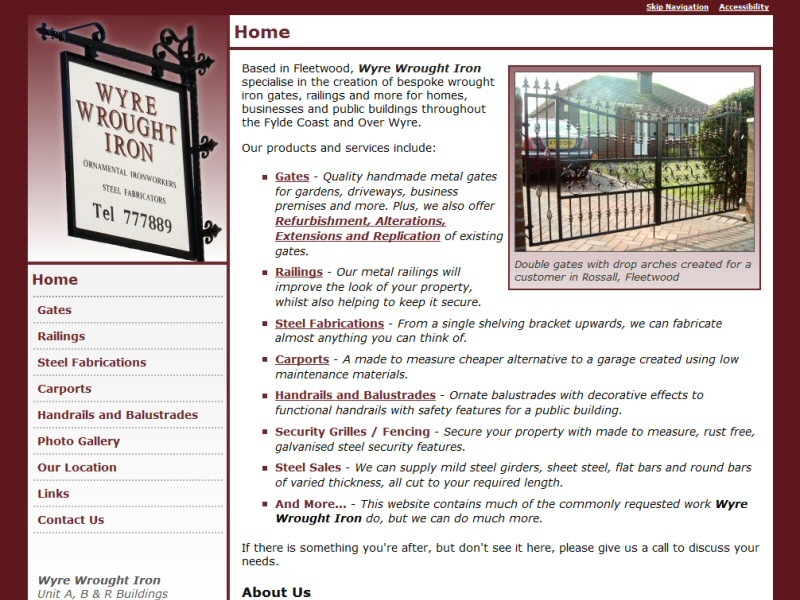 Replacement website for client using a build your own website solution. 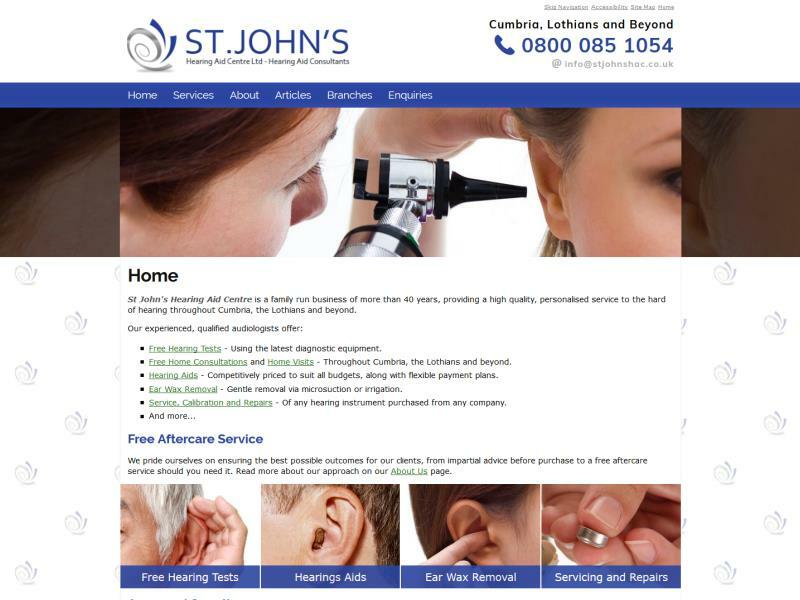 Replacement website optimised for Google searches across large target areas. 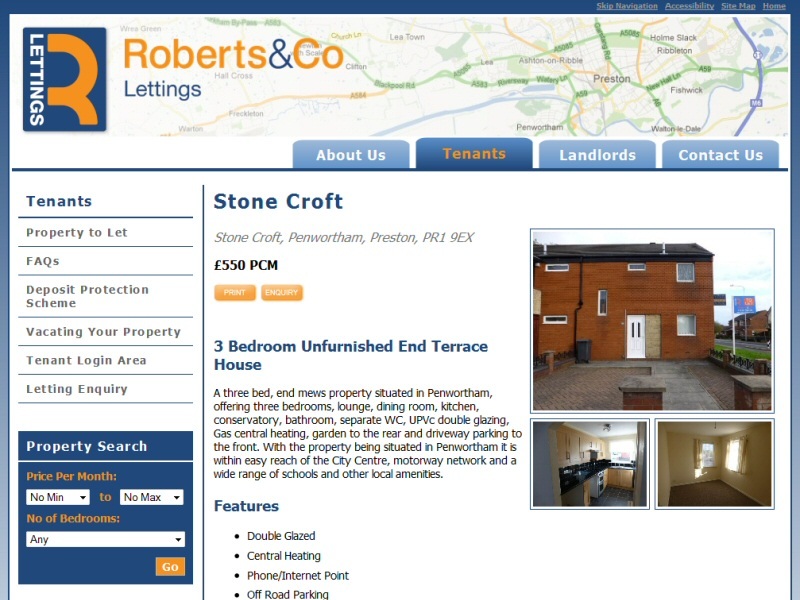 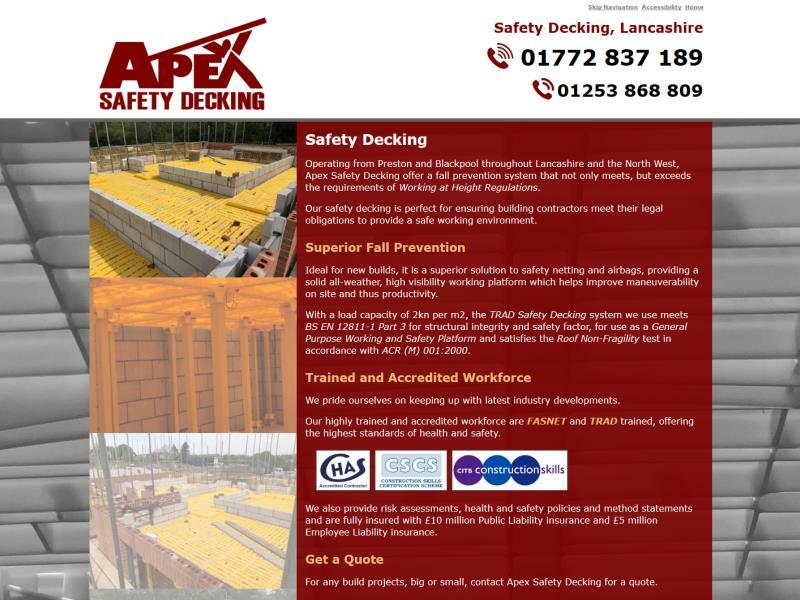 Single page website aimed at the client's target area. 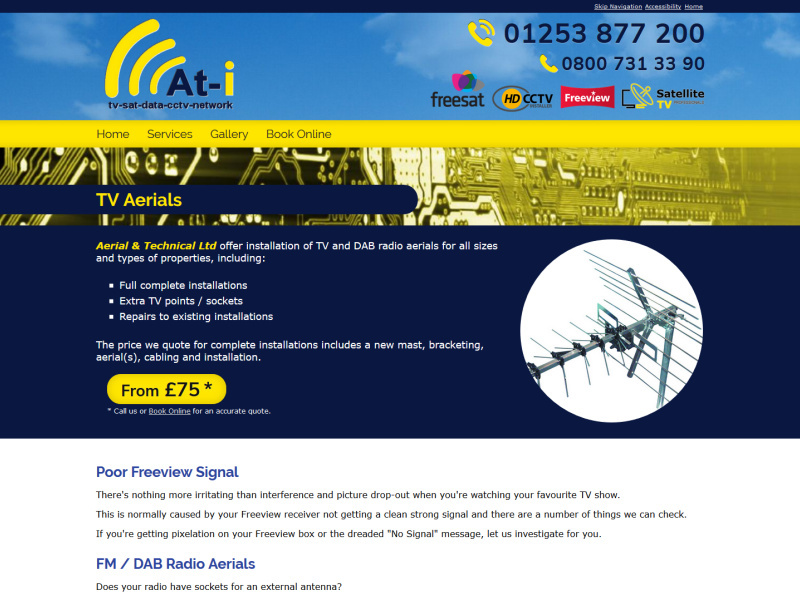 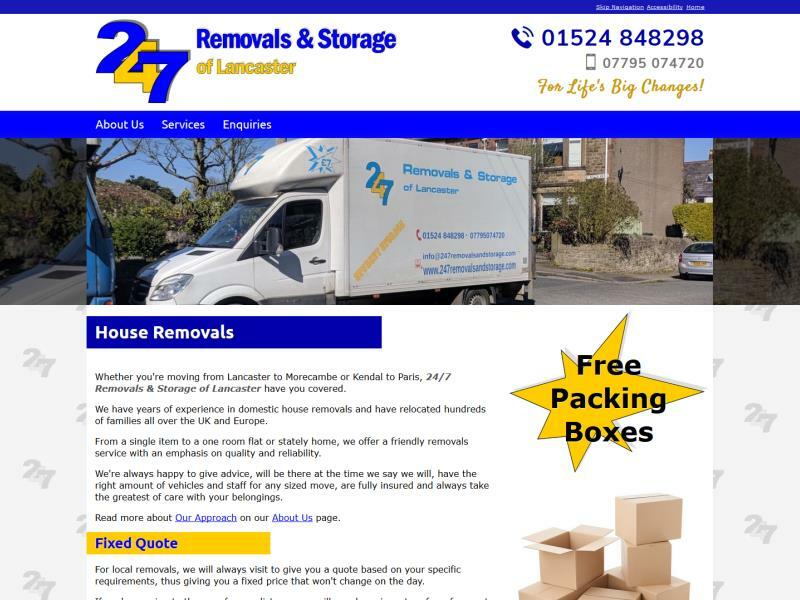 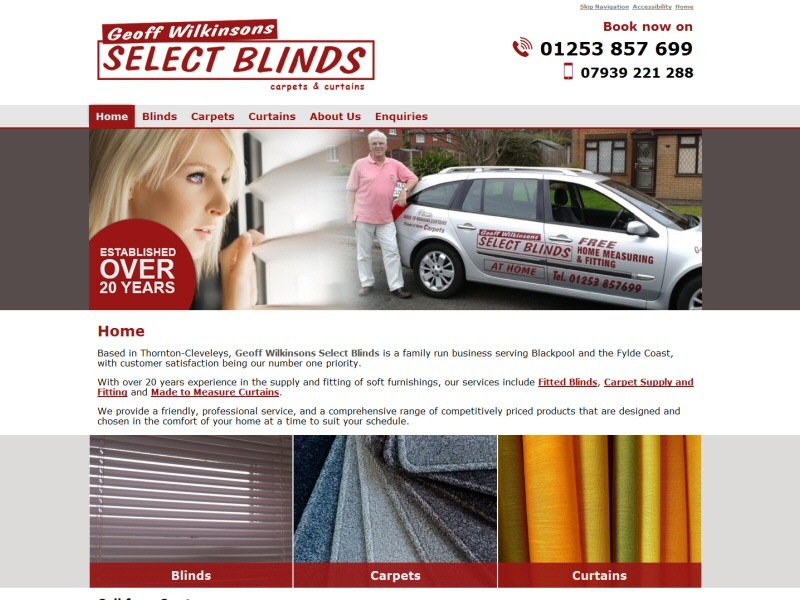 Replacement website for local business struggling to get their existing website updated. 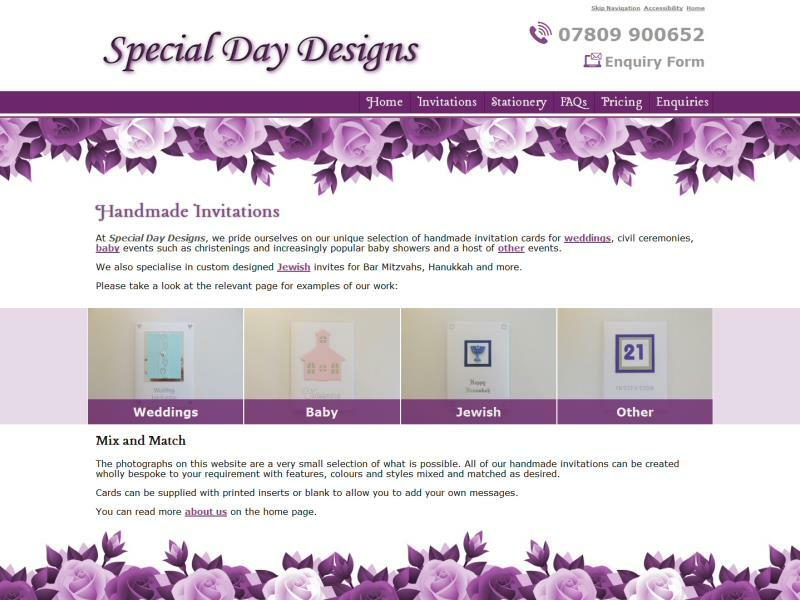 Website developed for the launch of a local handmade card and stationery business. 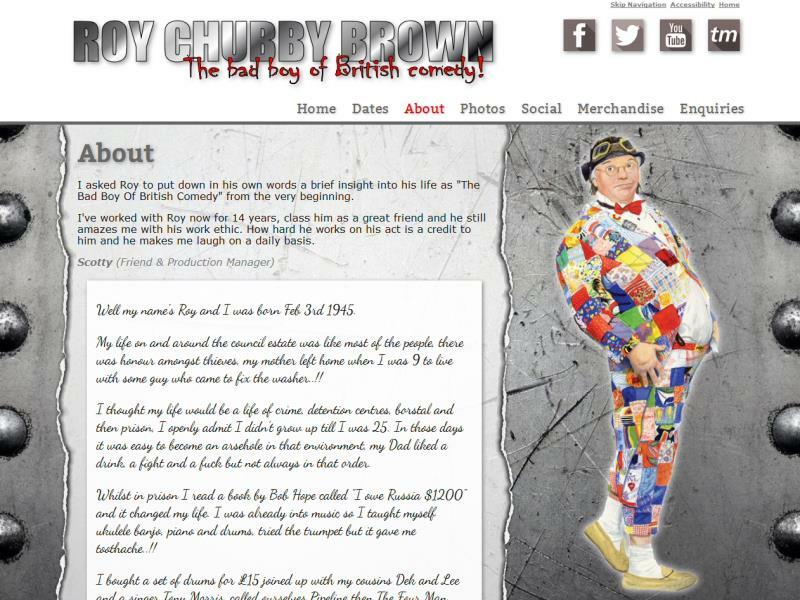 Official website of the bad boy of British comedy! 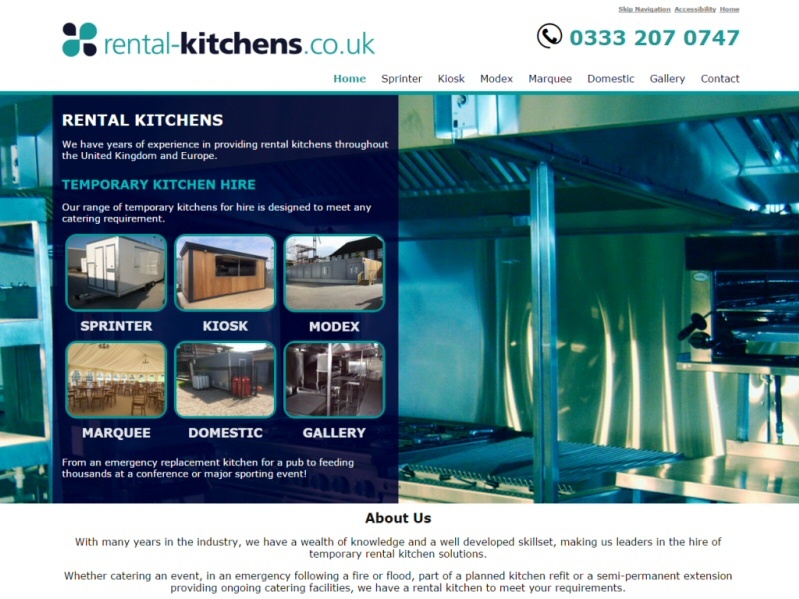 Simple quick solution for a start-up business, delivered at a budget price. 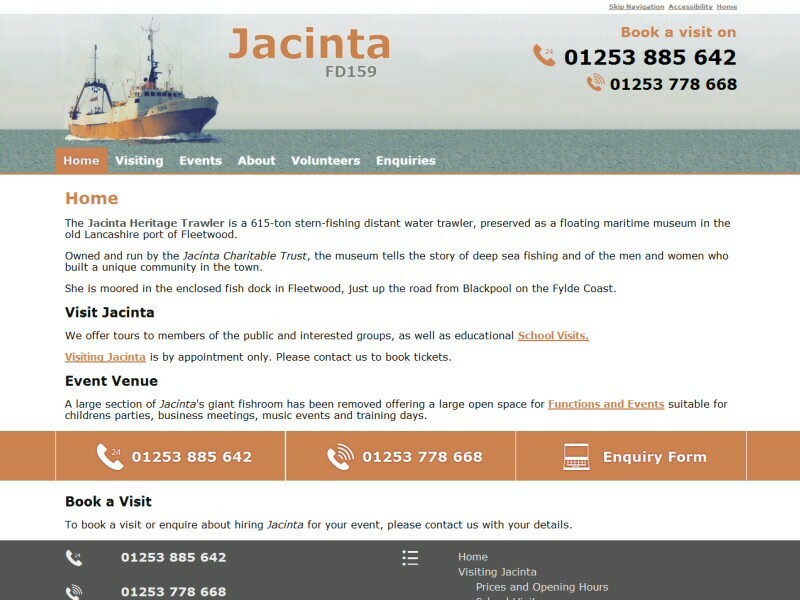 Donated website to help support efforts to preserve Fleetwood's heritage as a fishing port. 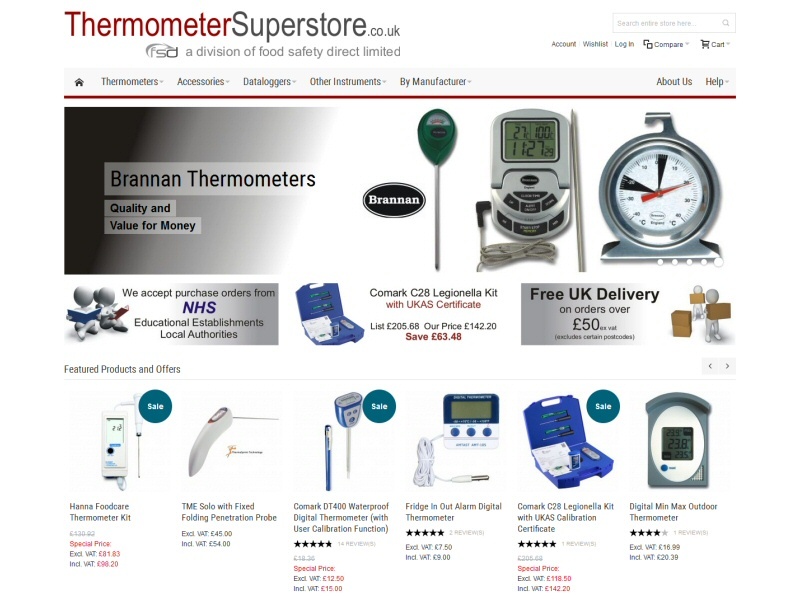 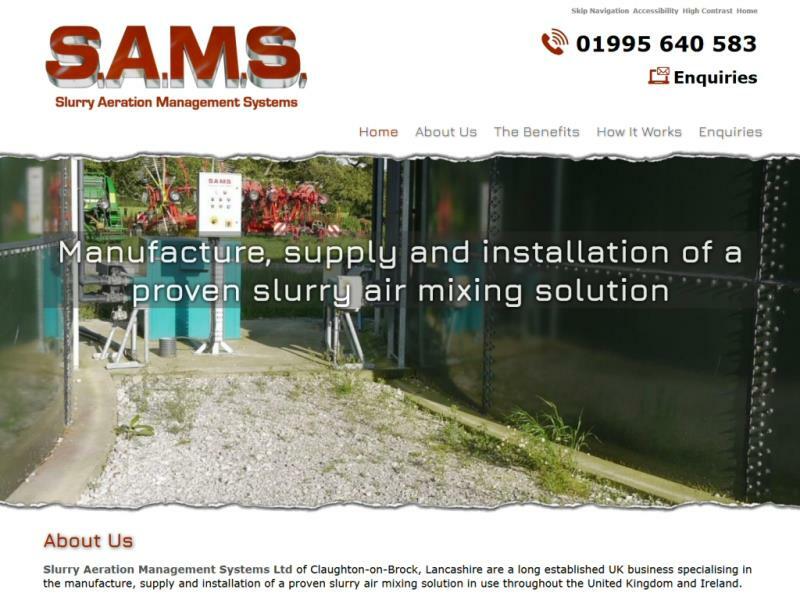 Revamp of large website demonstrating the client's products and services, combined with extensive SEO efforts. 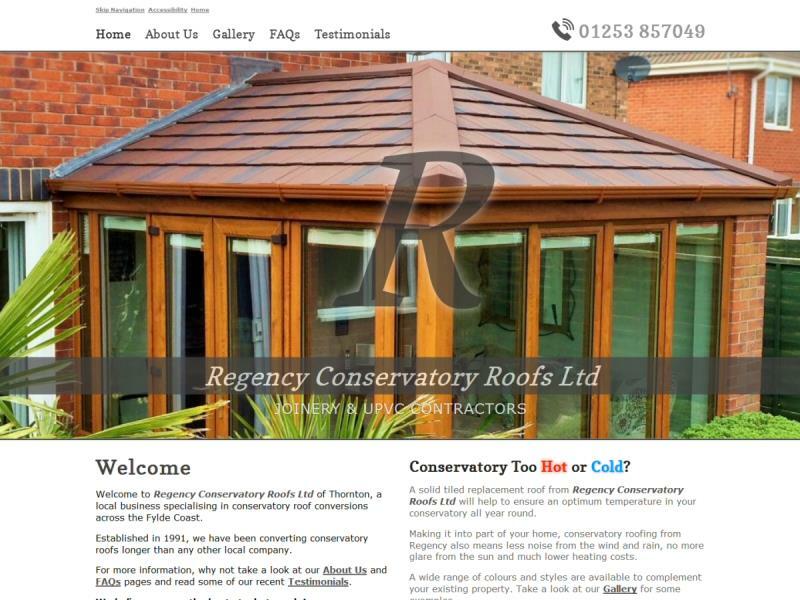 Mobile friendly website designed for an existing client in collaboration with Creative Koala. 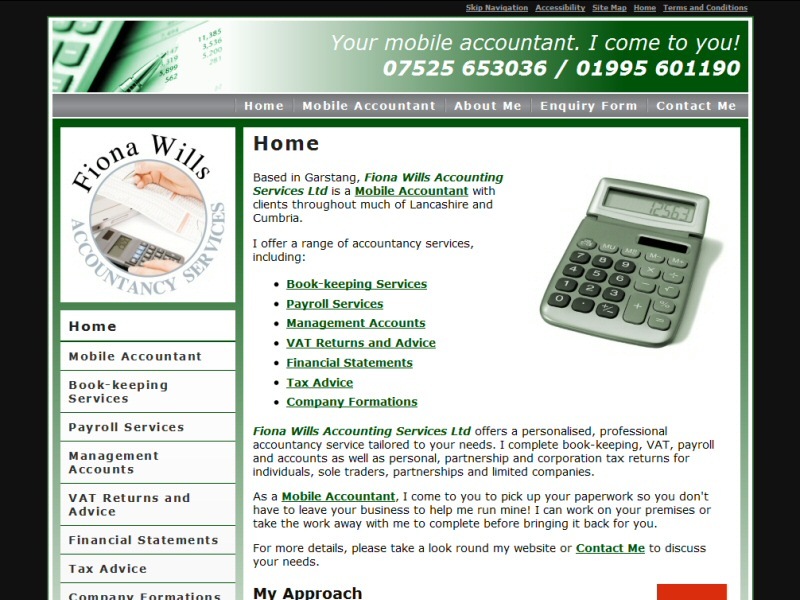 Revamped mobile version of website and content for existing client. 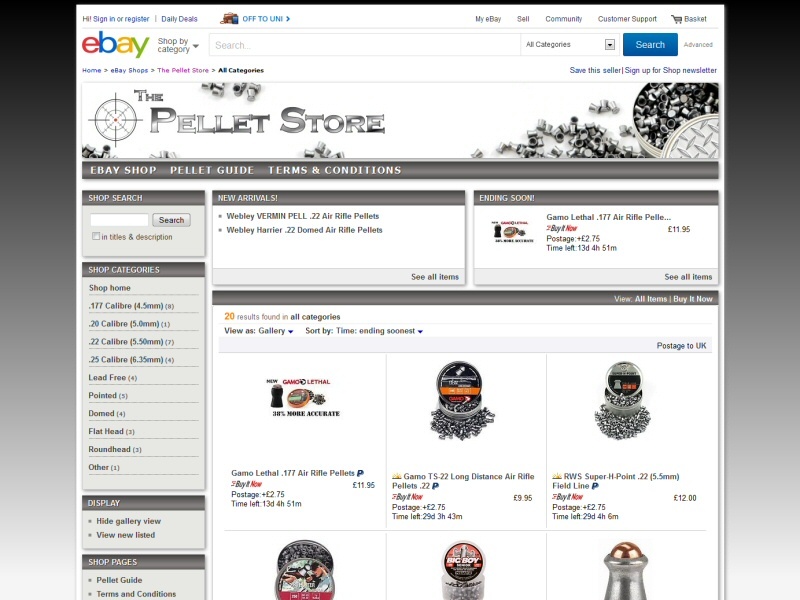 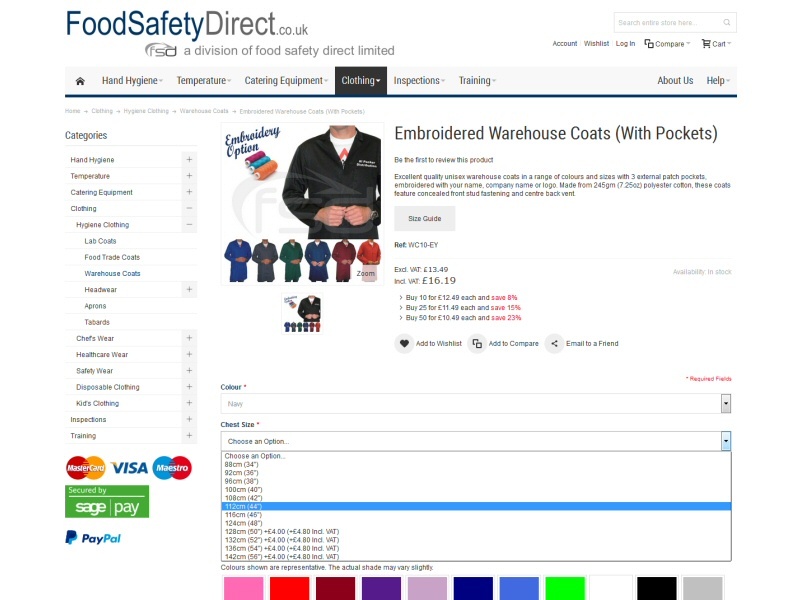 Magento ecommerce site with embroidery options, large catalogue and complex tax rules. 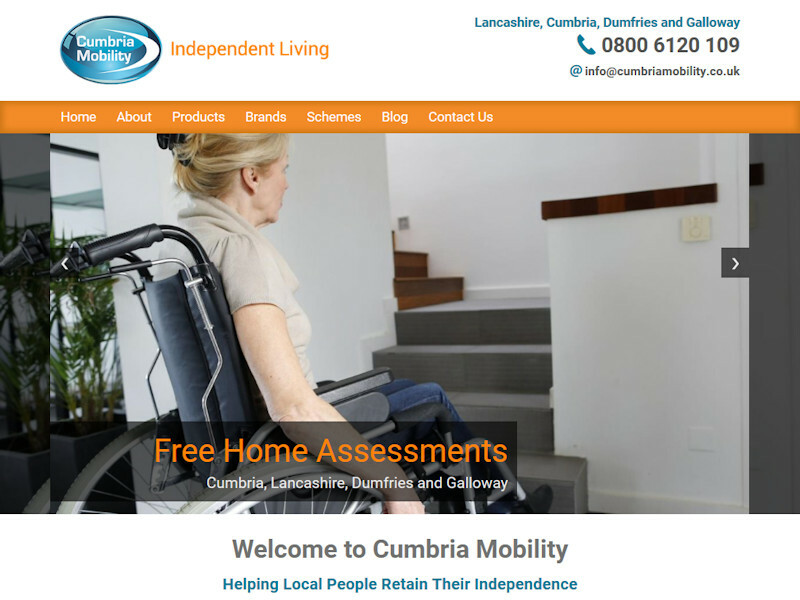 Replacement for existing third party website which was sold with the promise of SEO and waves of new customers, but failed to deliver. 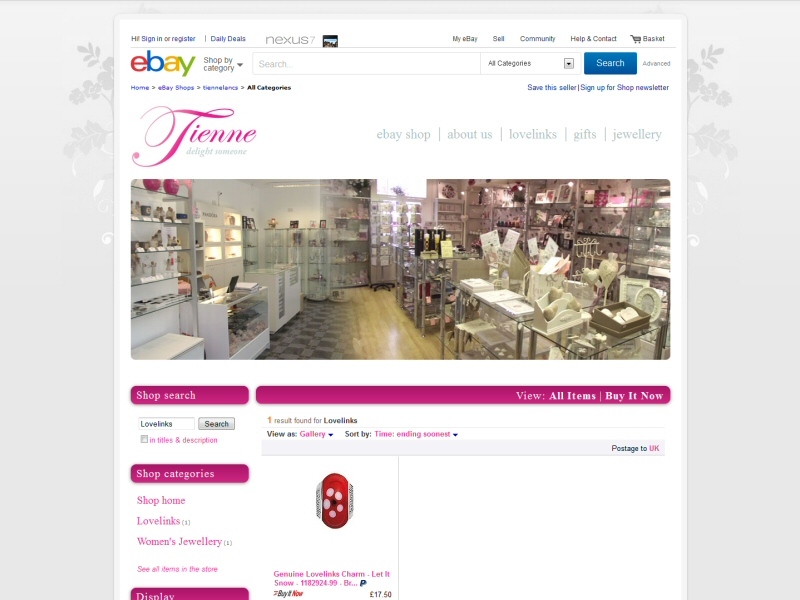 Replacement of existing successful website with Magento ecommerce solution. 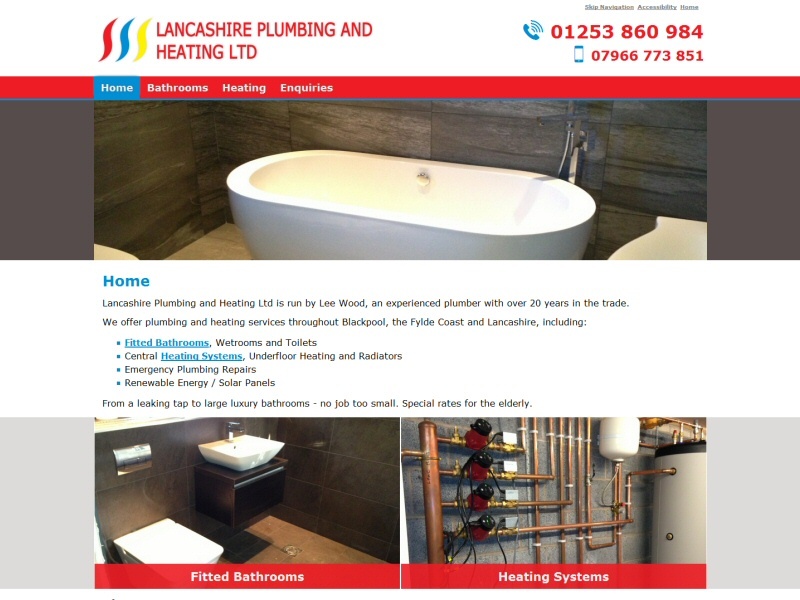 Display website for a local plumber to demonstrate their work to potential customers. 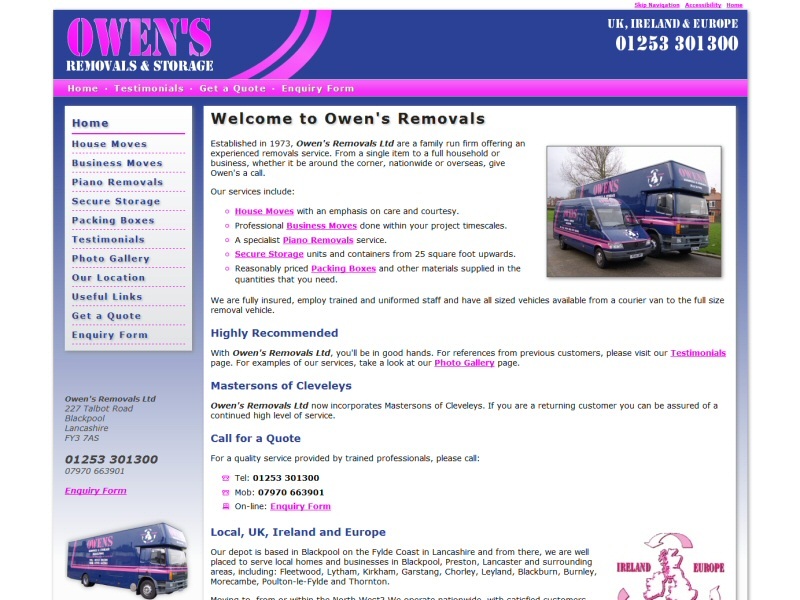 Spruce up for customer's existing website featuring a comprehensive on-line removals checklist quotation form. 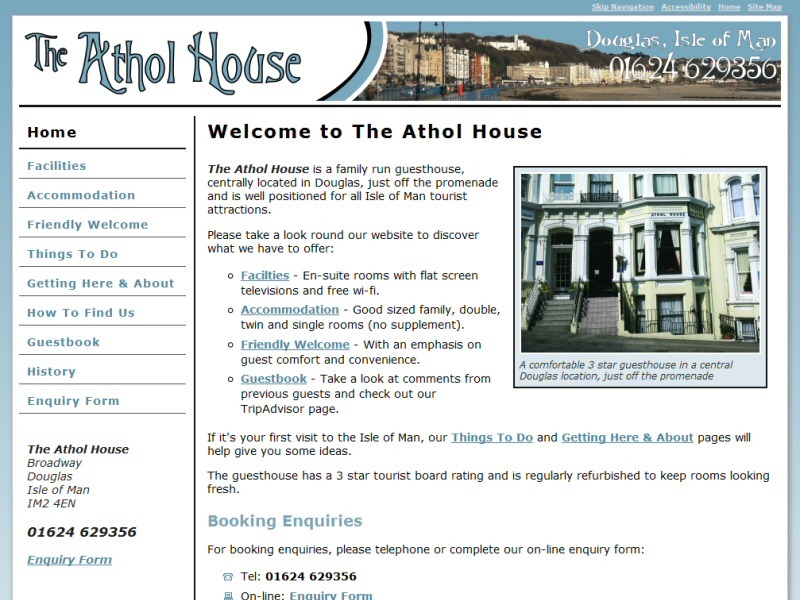 Replacement website for a customer who was struggling to find a web designer on the Isle of Man. 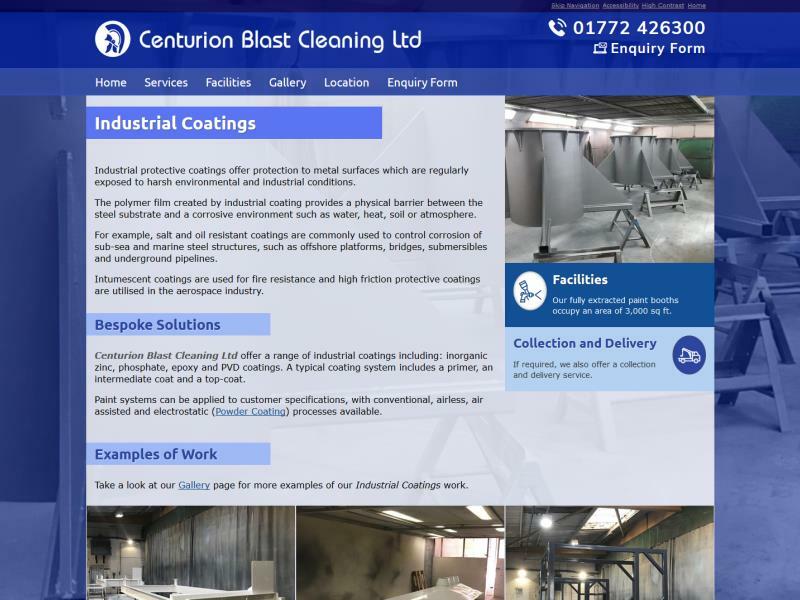 Business website featuring multiple galleries to show off the customer's work and product range. 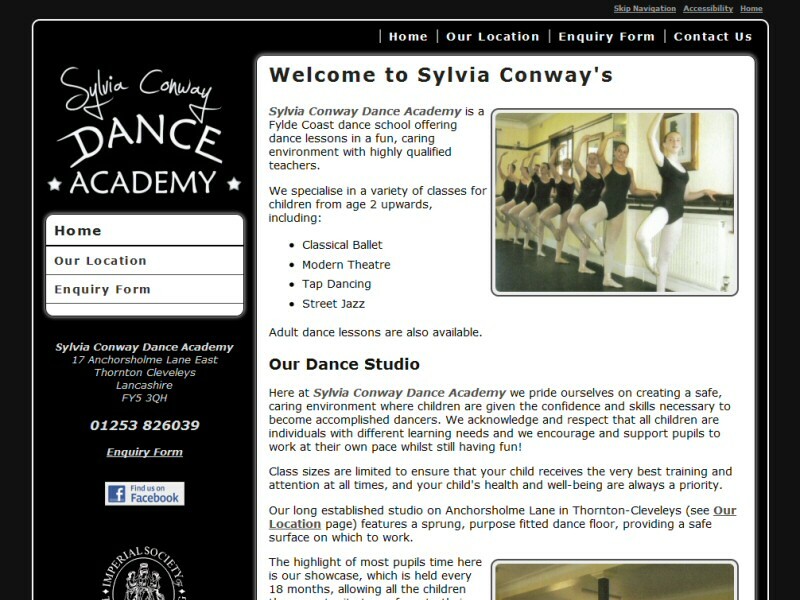 Website to attract new pupils and keep current ones up to date. 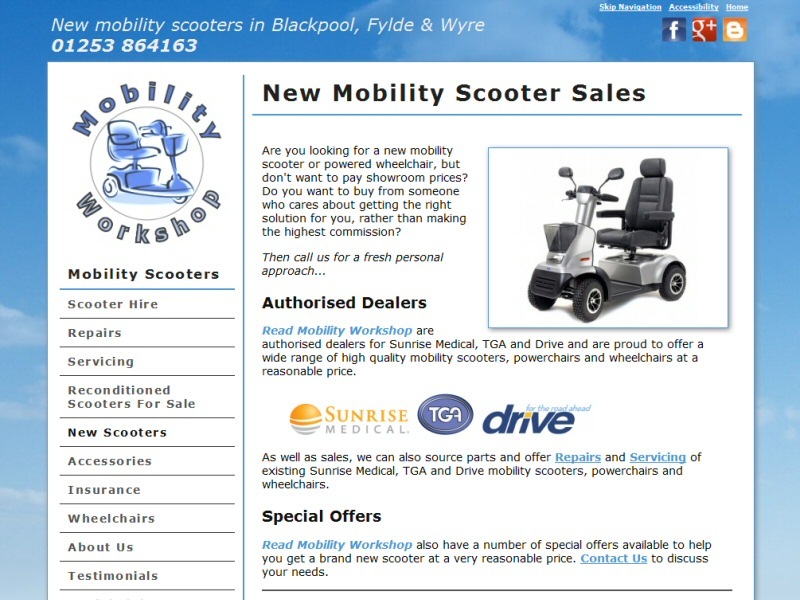 Finished pages made live whilst others still under development to capture potential Google traffic. 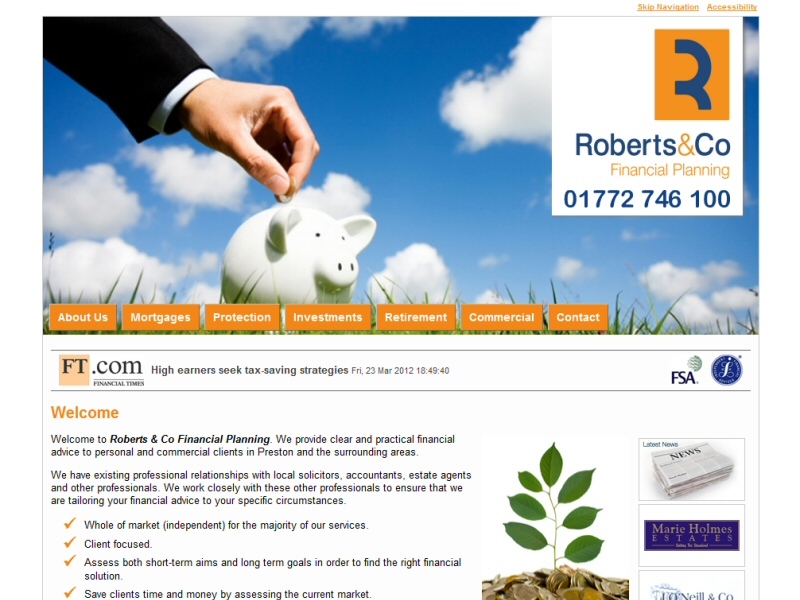 Replacement website to reflect the customer's business growth and new more professional approach. 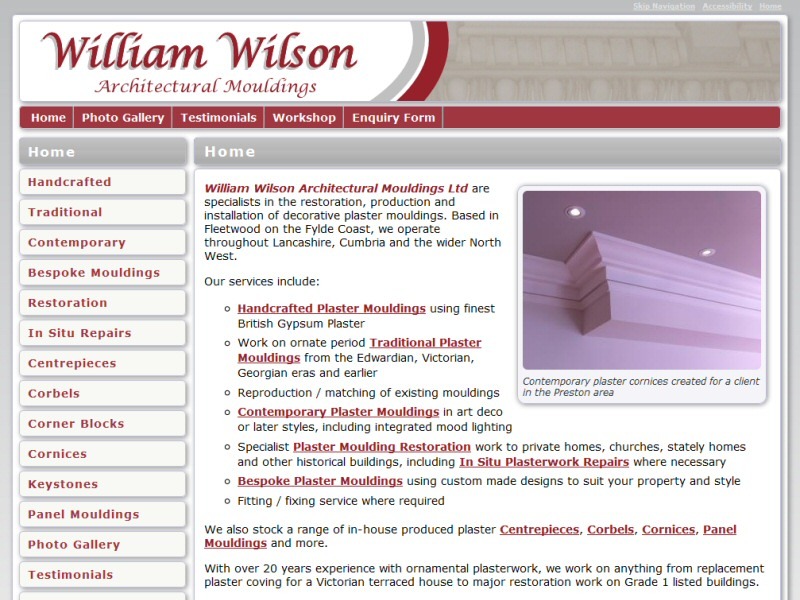 Adaptation of a previous design following the customer being unable to contact the original developer. 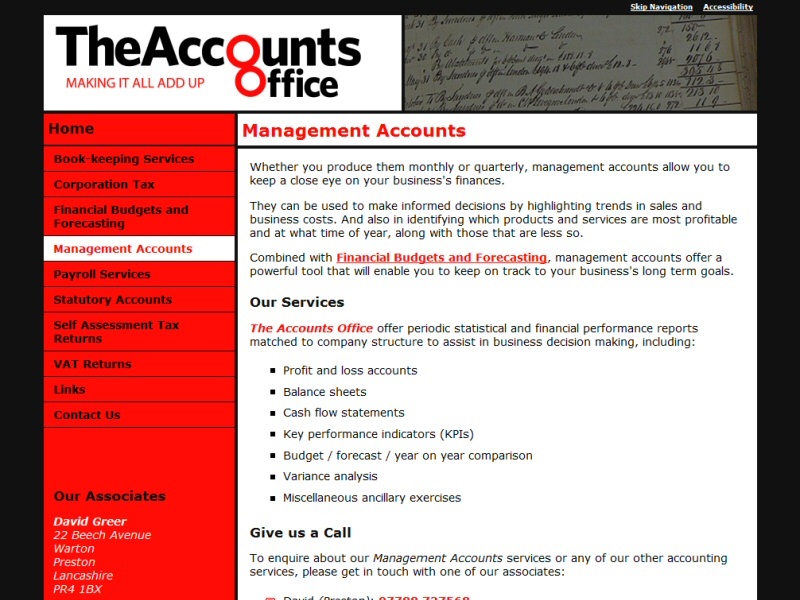 A simple picture free website for an accounting services partnership. 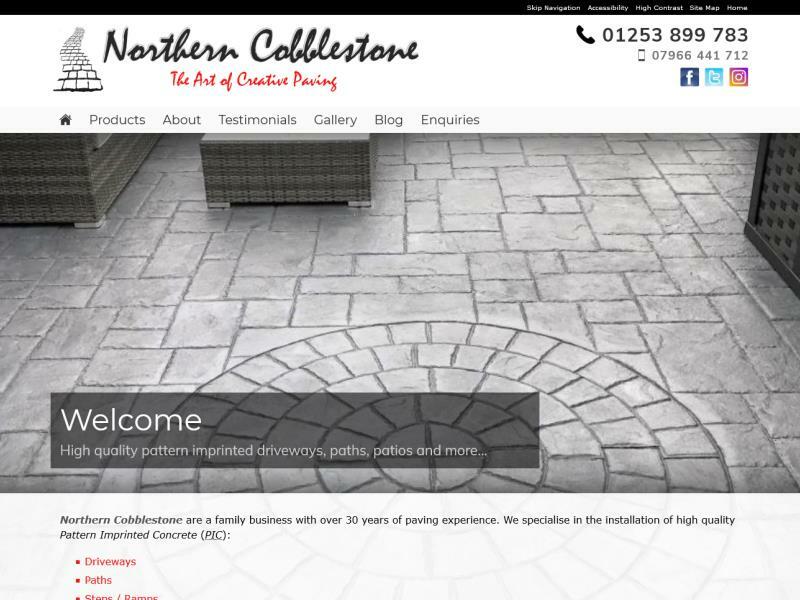 A showcase website for a successful local business, designed to provide an on-line portfolio of work. 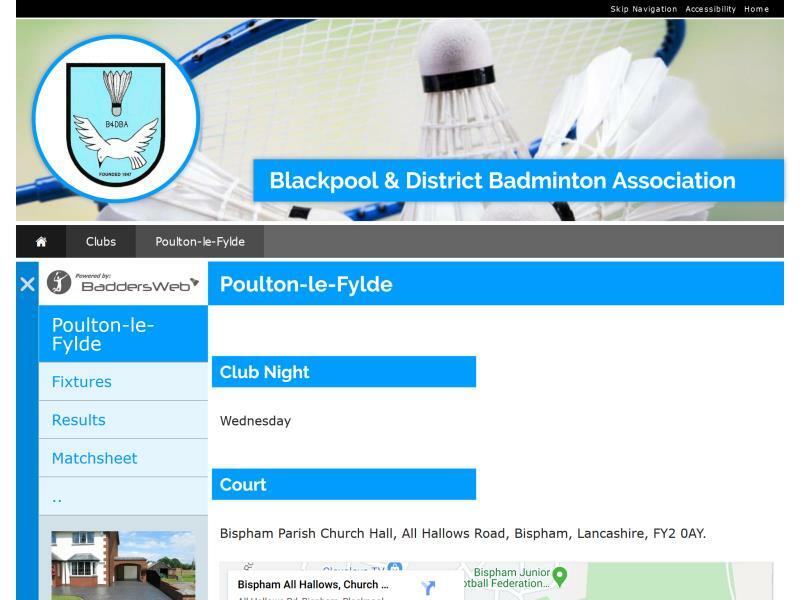 Website created and maintained using BaddersWeb badminton website solution. 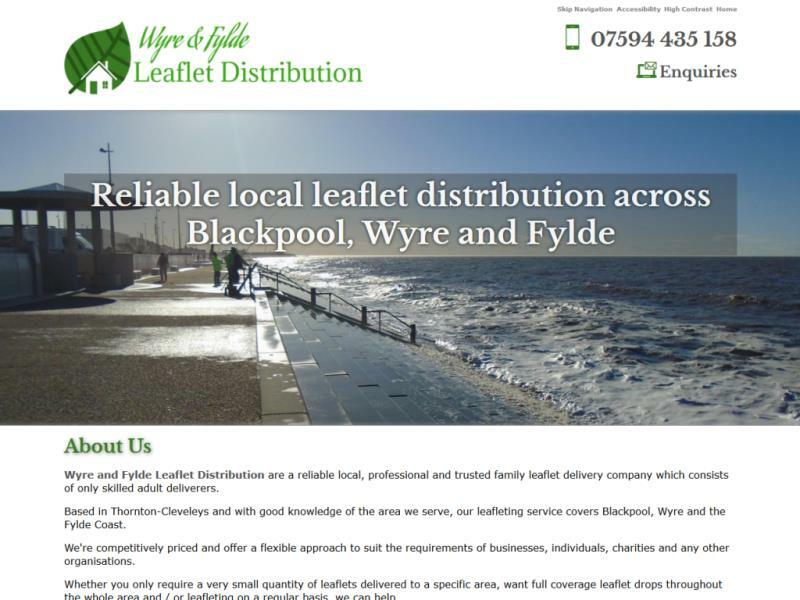 Website created to replicate the content of the customer's distributed leaflets, featuring on-line subscription and sign-up forms.